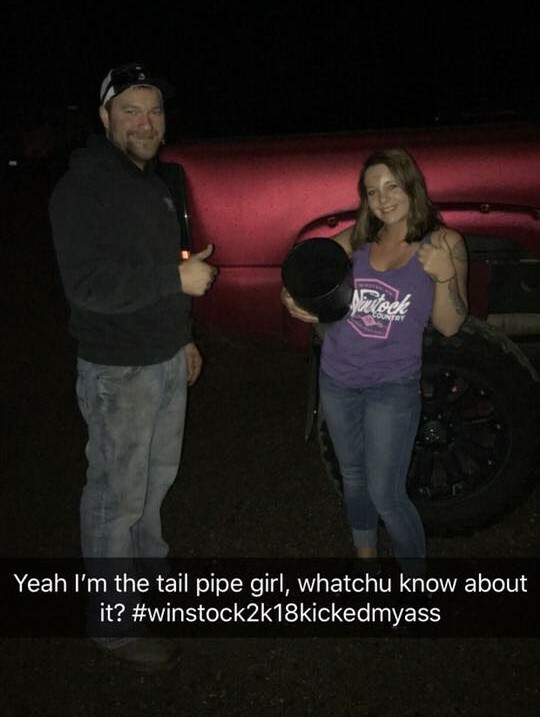 The Fire Department were called to rescue 19-year-old Kaitlyn Strom after getting her head stuck in a truck’s exhaust pipe at a Minnesota country music festival. She was cut free with an electric saw after being trapped inside the pipe for about 45 minutes. She was later cited for underage drinking by the McLeod County Sheriff’s Office. “I remember getting my head unstuck, and I just looked at him and apologized, and he said, ‘No, I’m just glad you’re OK. Don’t worry about it”.